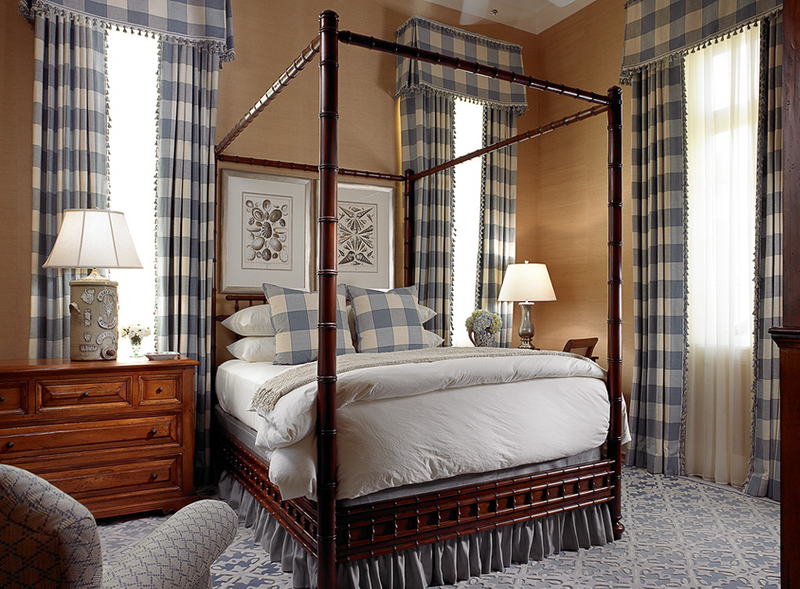 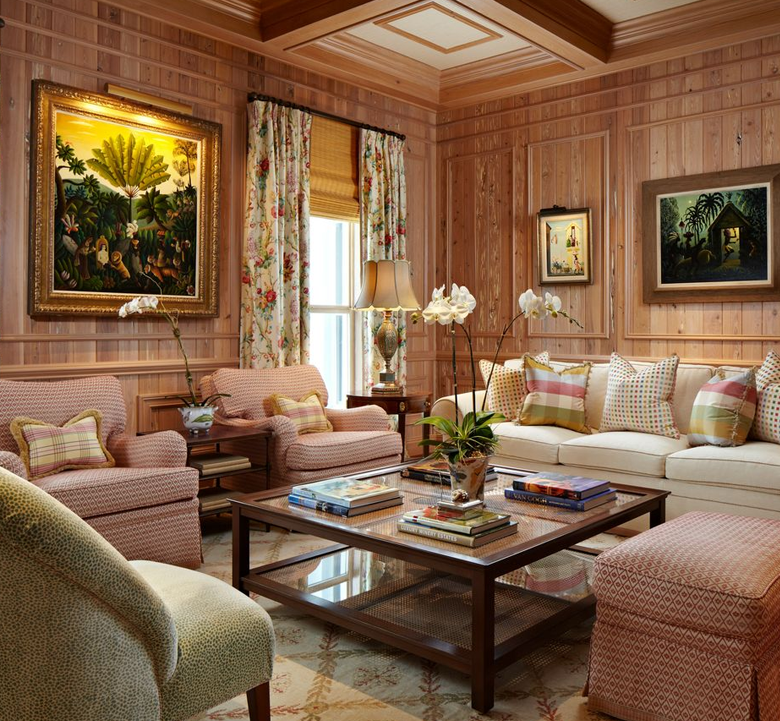 Welcome to Lisa Erdmann & Associates, a full-service interior design company, where residential and commercial interior decor reach new heights in luxury. 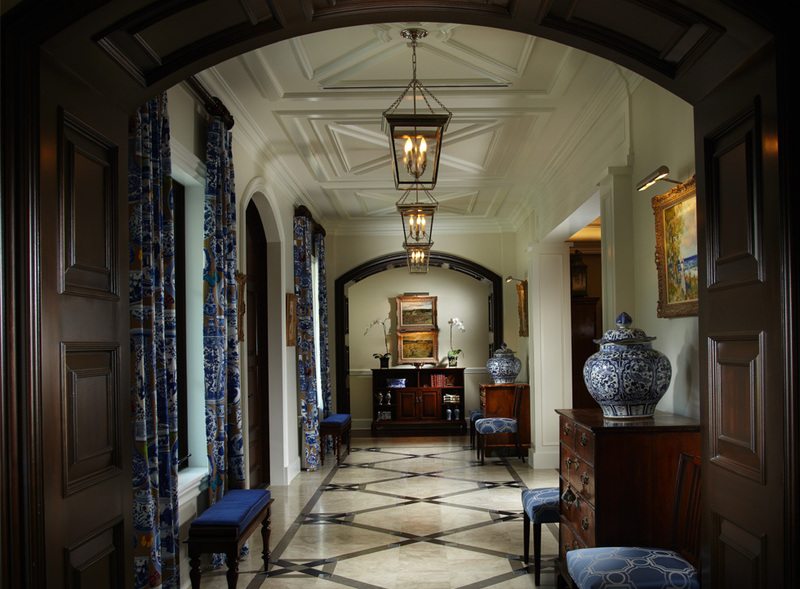 Established more than 20 years ago, our Palm Beach-based, Florida-licensed award-winning firm features a team of talented architectural and interior designers who work together to provide our clientele the highest level of design, project management and professional service. 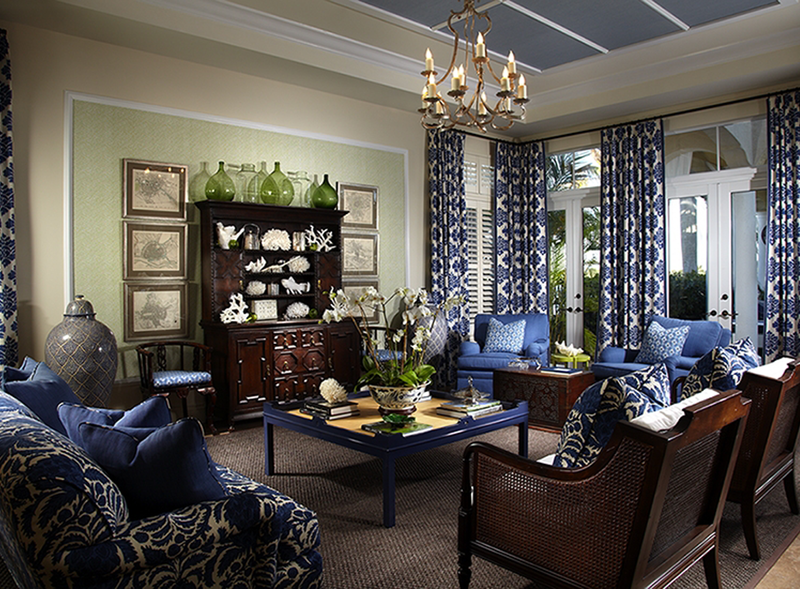 The interior design creations of Lisa Erdmann & Associates have been featured on the pages of leading magazines, including Traditional Home, Veranda, Florida Design, Luxe, House Beautiful, Cottages & Garden, and Palm Beach Illustrated.